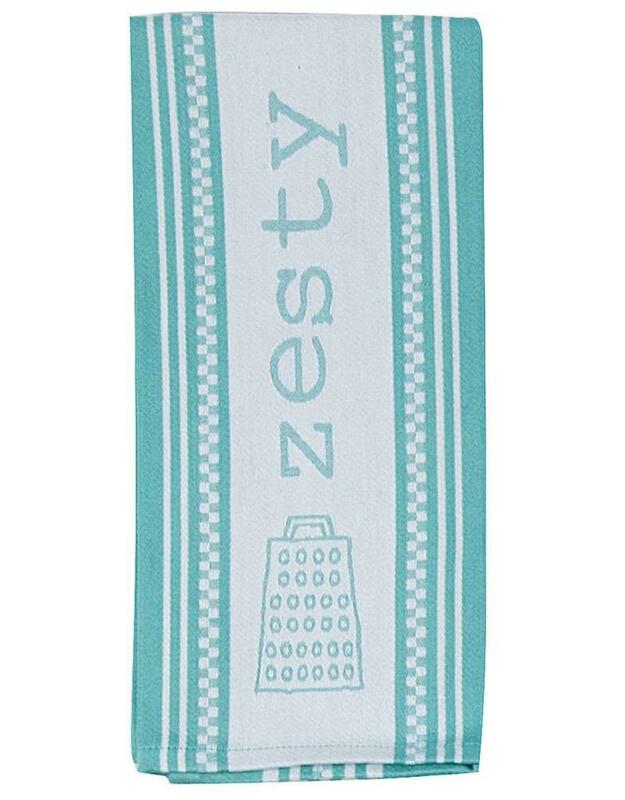 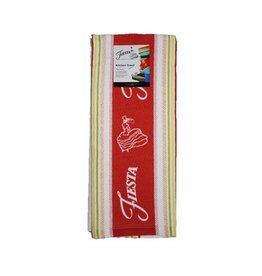 The Cookery Zesty Jacquard Tea Towel. 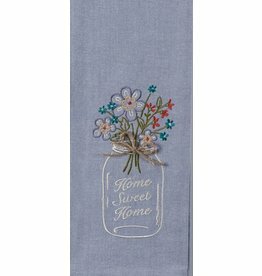 Multi Purpose 100% Prewashed Cotton. 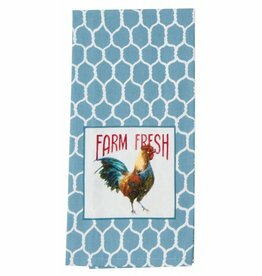 Great All-Around Soft Kitchen Towel. 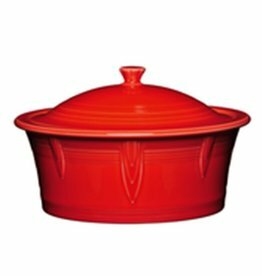 Beautiful And Stylish products For Your Kitchen. 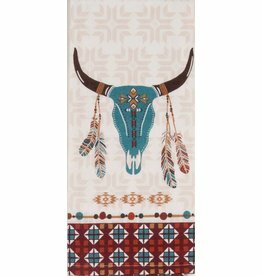 Mix And Match To Fit Your Style!